Home. Home is quite tricky to define, and many search for it their whole lives. Being so subject to individual interpretation, I feel that many have and will continue to develop their own interpretations of the word- I myself have. To me, home has never been so much a place as a state of mind. I'm not someone who's moved a great deal in my life, though many of the moments in my life in which I've felt the most rooted weren't in the places I've lived. Home isn't even really found in another person, though relationships and connections can definitely foster that state of mind. A sense of security and comfort, of belonging, is truly and ubiquitously observed in situations of groundedness. It's not something you only experience in a huge mansion or a house with lots of belongings. It's not necessarily attached to any materials... Home is a mindset. How does one settle into a state of being grounded? 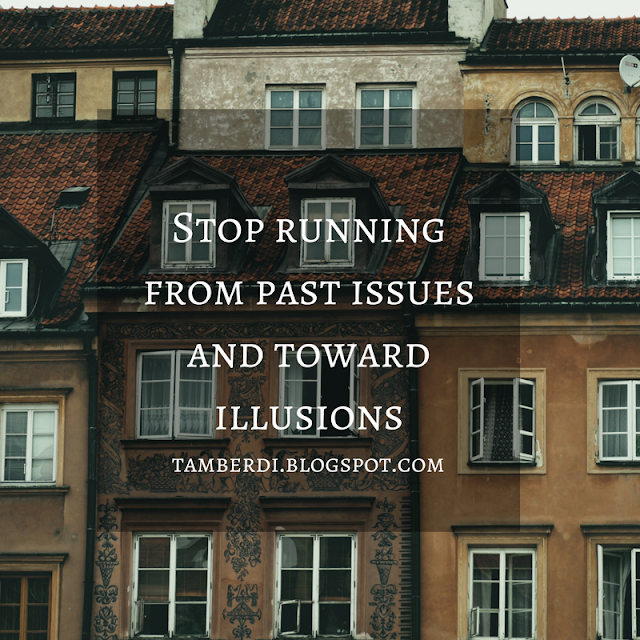 Well, firstly, stop running from past issues and running toward illusions. Relax into the now and recognize it's truly the only thing you have power over. The present moment is all you have, and try to consider it as a continuously new beginning. 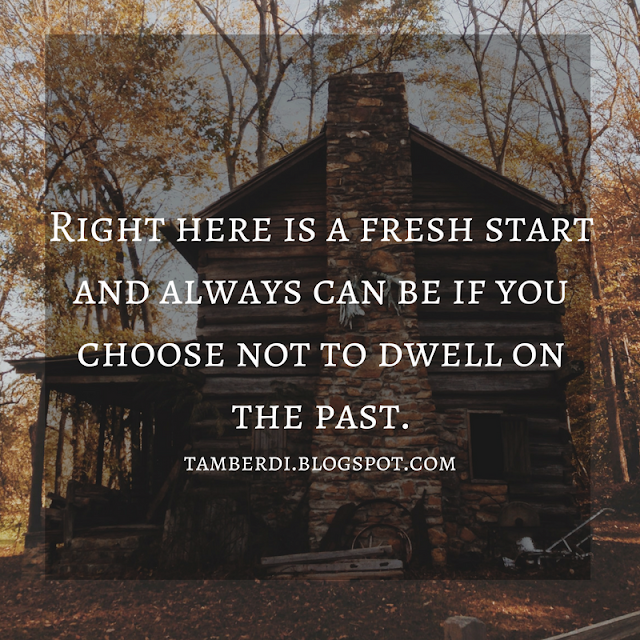 Right here is a fresh start and always can be if you choose not to dwell on the past. While today is definitely a milestone, moving closer to whatever we're going to experience next, it's so so important to slow down and enjoy right here. 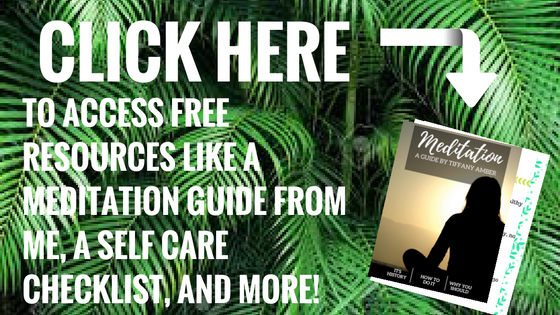 You're here, and ultimately that's all that matters. Experience it fully and get right at home. 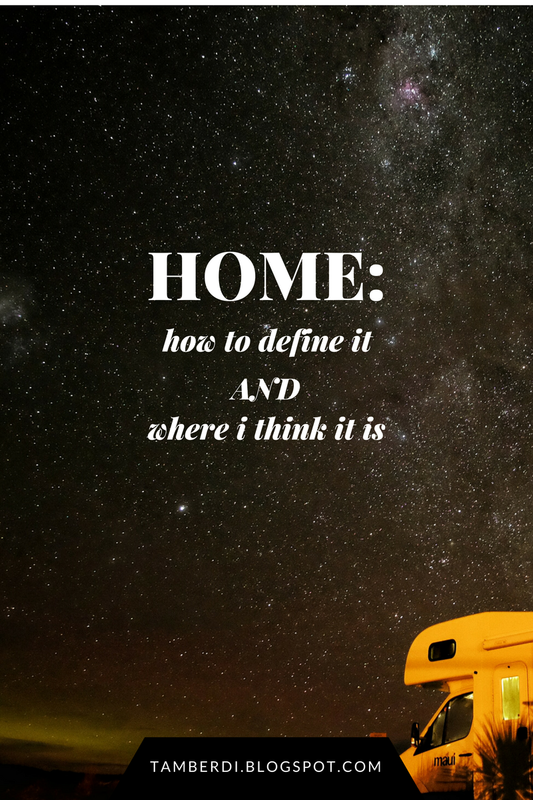 Comment below and let me know what you all consider home, or tell me about a memory in which you felt most at home.